ISRO’s Polar Satellite Launch Vehicle PSLV-C41 successfully launched the 1425 kg IRNSS-1I Navigation Satellite from Satish Dhawan Space Centre SHAR, Sriharikota. 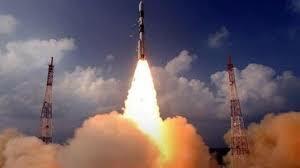 Till now, PSLV has successfully launched 52 Indian satellites and 237 customer satellites from abroad. 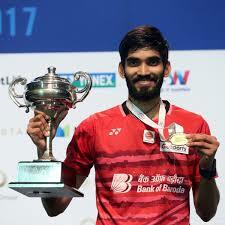 Ace shuttler Kidambi Srikanth who is currently taking part in the Commonwealth Games in Gold Coast, became World’s no.1 men’s singles player, a feat only Prakash Padukone had achieved way back in 1980. The 25-year-old Srikanth pipped Denmark’s Viktor Axelsen to reach top of the rankings. Currently, Srikanth has 76, 895 points while Viktor stands at 75,470. Bangladesh Prime Minister Sheikh Hasina ended the controversial quota system in government jobs after a massive protest, involving thousands of students, spread across the country. 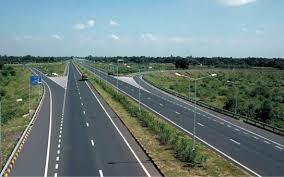 The National Highways Authority of India (NHAI) inked a pact for its maiden international project, part of the India-Myanmar-Thailand Trilateral Highway. India, Thailand and Myanmar are working on the about 1,400 km long highway that would boost trade, business, health, education and tourism ties among the three countries. A law ensuring women are paid an equal wage to their male colleagues was approved by the UAE Cabinet. Sheikh Mohammed bin Rashid, Vice President, Prime Minister and Ruler of Dubai, made the announcement that we do not want any exceptions in providing equal opportunities for both sexes.